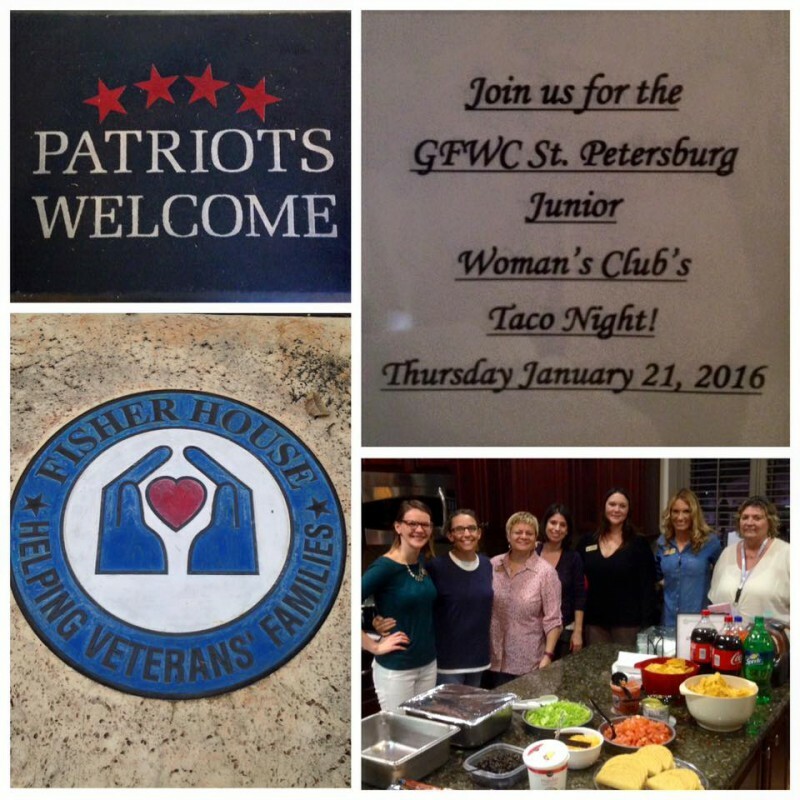 Such a wonderful evening cooking dinner for the guests of the Fisher House located at Bay Pines VA Hospital. We love supporting our veterans and their families! You can learn more about Fisher House and the wonderful things they offer here.